One of the coolest new features of macOS Mojave is dark mode. As the name implies, it quite literally allows the user to make a system-wide switch to a darker interface. It works quite well, but unfortunately, app developers have to take advantage of it in their code — their programs will not support dark mode by default. This means that even when you turn dark mode on, some apps will look out of place. Yeah, that inconsistency kind of stinks, but luckily, many developers — not all — have been updating their software to support the feature. One huge app in particular is still not updated — Microsoft Office. Regardless of what you think of the Windows-maker, it cannot be denied that Office is outstanding. It is still the best office suite after all these years. 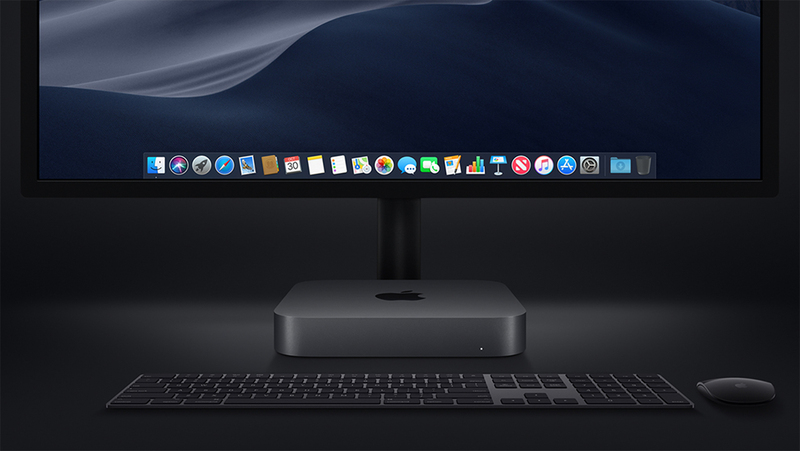 On macOS Mojave and later, it will be getting even better, as Microsoft is planning to introduce dark mode to Office at some point in the future. As is typical with the company, the feature will first be given to “Insiders” (aka free beta testers). The first glimpse of the planned dark mode can be seen below. In a Tweet by Akshay Bakshi, Microsoft Product Manager, he shows off toggling dark mode off and on. In addition, he highlights a rather clever Easter egg — the sun changes to a moon! This attention to detail is very much appreciated, and shows Microsoft developers truly care about the software. Unfortunately, we have no idea when this will make it into the mainstream stable version of Microsoft Office. With that said, I would expect it sometime next year. Are you excited for dark mode in Office for Mac? Please tell me in the comments below.